Situated in the tranquil Rogue Valley and located 3 miles from downtown Ashland, Lithia Springs Resort offers guests a spa themed retreat from the daily grind. Mineral-rich artisan spring water can be enjoyed privately, inside guest rooms or in a public outdoor pool and jacuzzi. Lithia Springs Resort is a commercial mineral hot spring located just three miles outside of historic downtown Ashton, which is approximately 3 hours driving from Eugene (45 minutes by plane) and 4 hours driving from Portland (55 minutes by plane). Lithia is the perfect location for a quiet and relaxing escape with the family, your special someone or friends to rejuvenate the mind and body. The hot pools at Lithia Springs range in temperature from 100 – 104 degrees. The resort offers an outdoor jacuzzi tub and a saline pool filled with warm mineral waters for all guests to enjoy and soaking tubs filled with mineral waters in guest rooms. Allowing guests the opportunity to enjoy the benefits of Lithia Springs from the privacy and comfort of their rooms is one of the amenities that make visiting Lithia Springs Resort such a unique and fulfilling experience. The resort features 38 guest rooms, inclusive of studios, bungalows, and suites. You can choose the room type which best fits your accommodation requirements. Some of the suites can accommodate a family of six, while the studios comfortably house two adults. Lithia Springs Resort is home to the well-known Waterstone Spa and a small fitness center. The resort also offers a pool, a spacious parking area and free WIFI for all guests. To enjoy the benefits of Lithia Springs Resort, you are required to book a stay prior to arriving. When you make a reservation here, you are granted full access to the saline outdoor pool, jacuzzi and the private hot tub in your room. The resort currently does not offer day use rooms or day passes. Lithia Springs Resort is open year round for you to enjoy. The saline outdoor pool is however closed during the winter months. The ideal time of the year to visit if you want the warmest weather is in Summer, Spring or Fall. You will, however, have a unique experience regardless of when you decide to visit. The rooms tend to book quickly during the core season, visitors are encouraged to book as far ahead of time as possible. Lithia Springs in Ashland has a long and storied history dating back more than a thousand years ago when Native Americans discovered the “sacred waters” before Europeans set foot on American soil. The area where Lithia Springs is located served as a common ground for all local tribes in order for everyone to enjoy the therapeutic benefits of the natural hot springs. When the Europeans came to Ashland in the 1900s, they also discovered Lithia Springs and realized the many health benefits that were to be obtained from its waters. 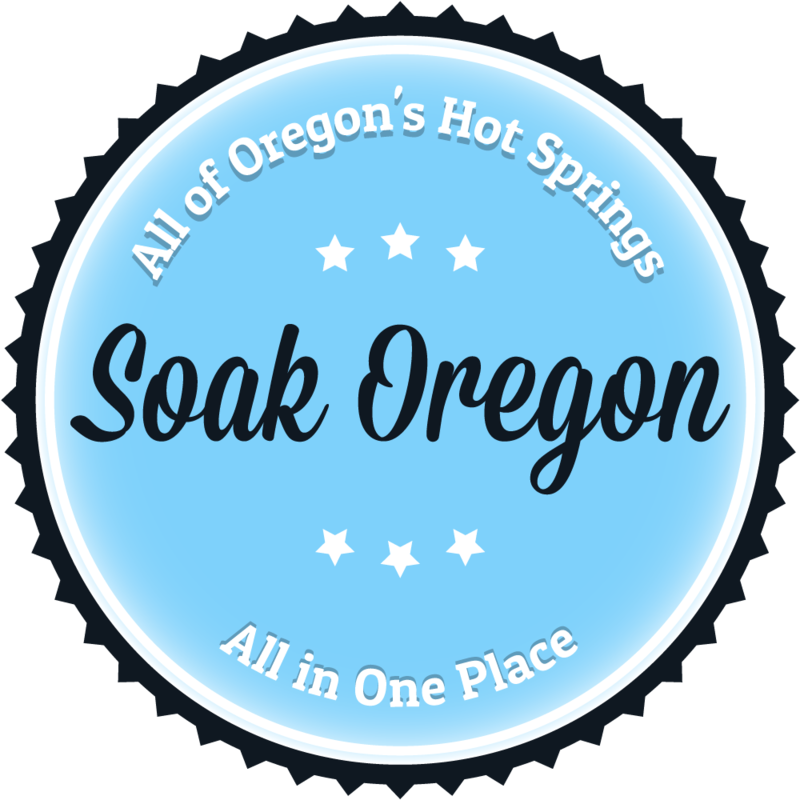 Ashland rapidly developed into one of the premier locations in Oregon for people who wanted to enjoy the benefits of mineral hot springs. The Lithia Springs Resort of today continues the tradition of healing and rejuvenation that has been ongoing in Ashland for over a thousand years. Head South on I-5 for approximately 4 hours and 20 minutes until you get to the South Valley View Road in Jackson County. Take exit 19 from I-5 South, then continue on South Valley View Road to West Jackson drive for approximately 3 minutes in order to reach Lithia Springs Resort. Take I-105 East for approximately 2 minutes, then enter I-5 South and drive for approximately 2 hours and 45 minutes to South Valley View Road in Jackson County. Then take exit 19 from I-5 South and continue on South Valley Road to West Jackson drive for approximately 3 minutes to reach Lithia Springs Resort.